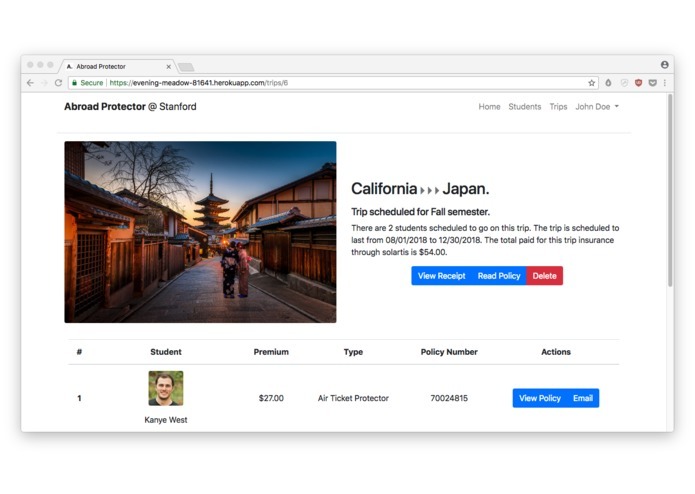 A hub for University study-abroad programs to provide their students with travel insurance. 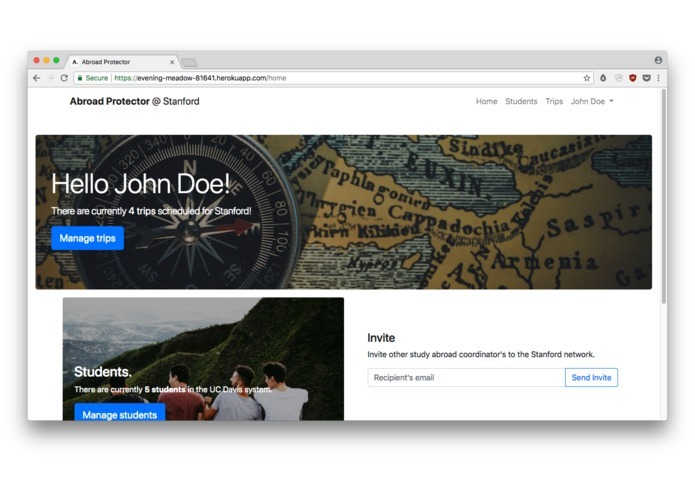 This hackathon project was inspired by my own upcoming study abroad experience. 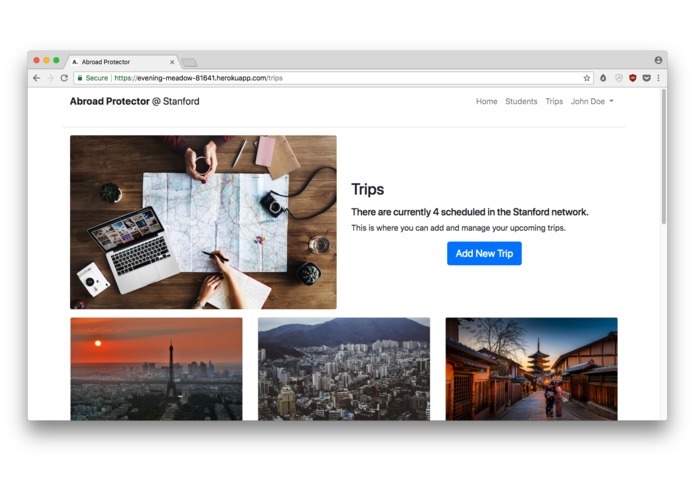 Built using PHP's framework Laravel. Hosted on Heroku. The database is Postgres. 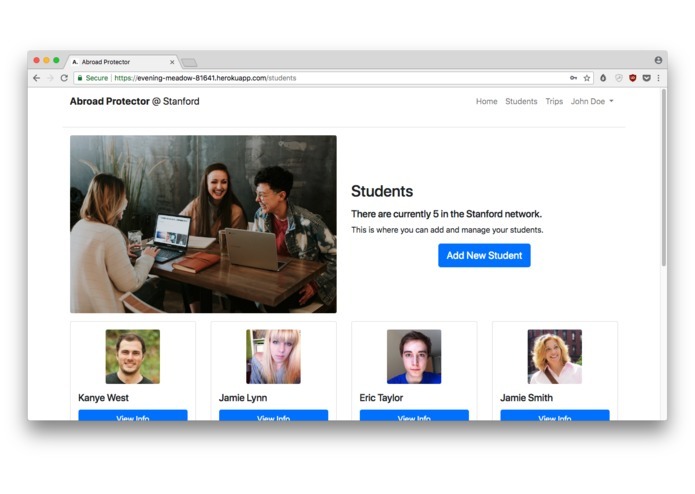 Student images and contact info is generated using fake data libraries (obviously these are not real students). 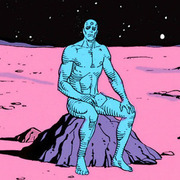 All images are from public domain sources. 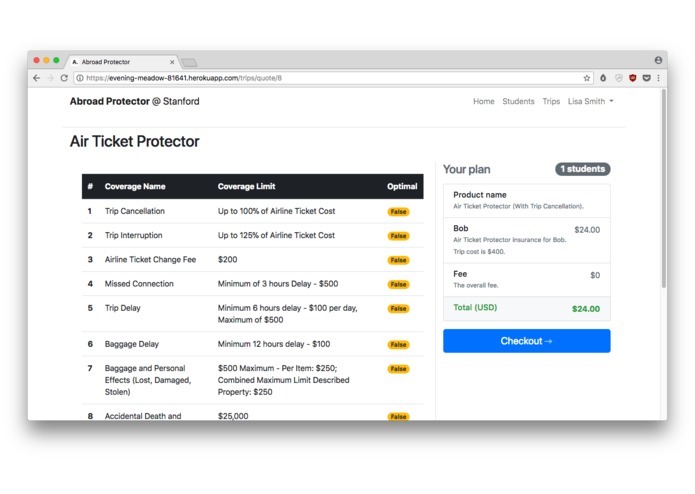 Since Solartis did not have a PHP API, I have gone ahead and open sourced my Solartis Travel Insurance controller. Coming up with the initial idea took some time. But as I looked forward to my own upcoming trip, I knew exactly what I would end up making. 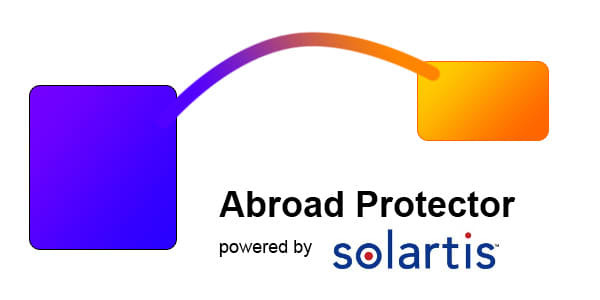 In order to make sure that all the data from Abroad Protector was sent to the Solartis API, a lot of tests were written to make sure that the proper data is being passed to and from Solartis. 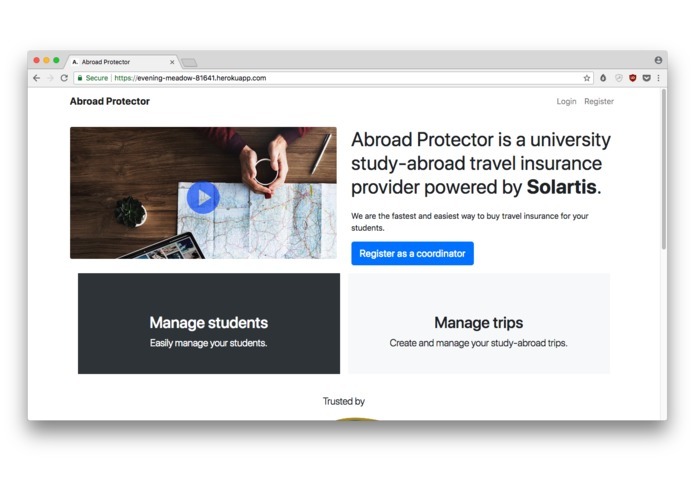 I really enjoyed working with the Solartis travel API. I was able to create the exact thing I had envisioned. I really think this is bootstrapped to be its own startup. I encourage others to play around with it and send me feedback.